This is so shameful, Reader Friends. I am officially the worst guest poster ever. Almost two weeks ago, I had a guest post over at Lost In Books during Becca's Women's Lit Event and I totally forgot to post about it over here. 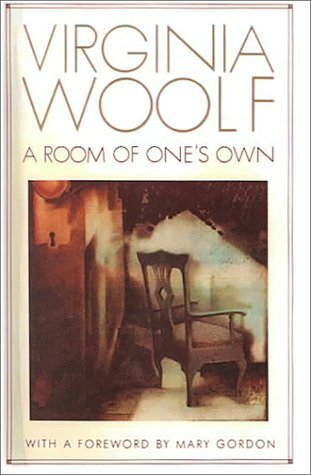 All I can say is, go back and read all the posts from the event, because they're all great, and if you want to read my review of A Room Of One's Own, click here! Big thanks to Becca for including me, even though I totally dropped the ball on promoting the event. Seriously go back and check it out though, there are some really great discussions.